In episode 88, Kestrel welcomes Annette Lasala Spillane, the founder and CEO of TARA (The Artisan Row Accessories), to the show. Known for their buildable fine jewelry, TARA intentionally designs each piece so it stands beautifully on its own, but can also be stylishly interchanged with with other pieces in their collection. Throughout this episode, Kestrel and Annette chat about the era of customization, whether it's here to stay, and in what capacity. They also discuss individual ideas of personal style, and innovative ways to make the clothes in your closet go a long way. ARC Apparel is an online marketplace for responsible fashion. 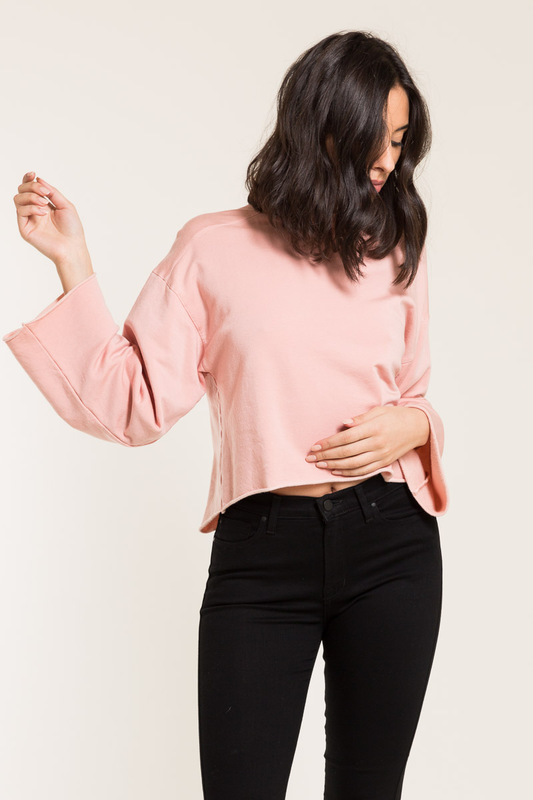 They do the research and source brands that are doing notable things in the industry, in the realms of sustainability, ethics, and giving back. Use promo code consciouschatter20 for an exclusive 20% discount off of your ARC Apparel order! To note, the discount code can not be used in conjunction with another discount code. Now through December 24th, 2017, 5% of their sales will go toward sponsoring families through the YMCA Holiday Giving Program. "About six years ago I was working at a yoga studio and volunteering at Vancouver Eco Fashion Week. I started to learn more about the dark side of the fashion industry and as a lifetime lover of clothes and shopping, I was extremely conflicted. I attempted to do research and came up to so many walls. No big brands were providing any information on their manufacturing processes. I couldn't find a place that accumulated fashionable brands while providing information on ethics and sustainability, so I had to create it."